On 31st Jan, I followed Zekerullah, an Afghan Peace Volunteer who coordinates the Borderfree Street Kids School in Kabul, to visit Zuhair and his family in their rented room. 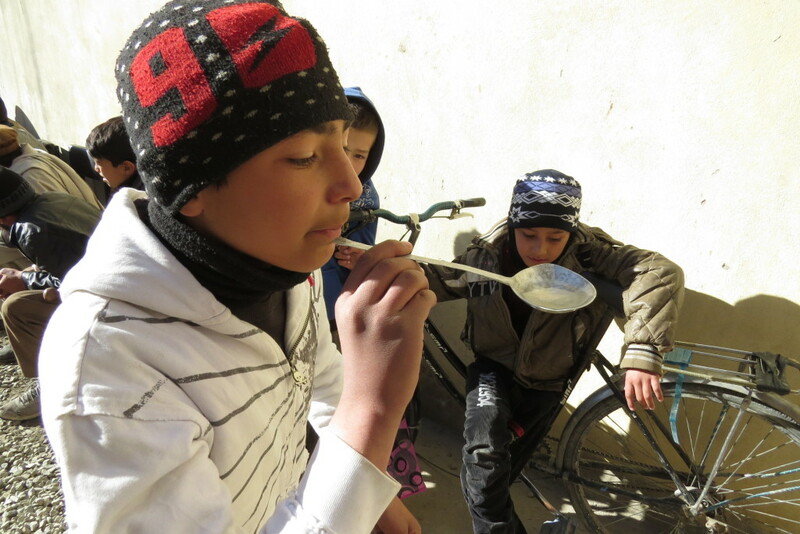 Zuhair attends the School on Fridays with 92 other working and street kids, a minuscule number in the context of 6 million working children in Afghanistan. My heart squirmed at the unequal math of today’s economics. 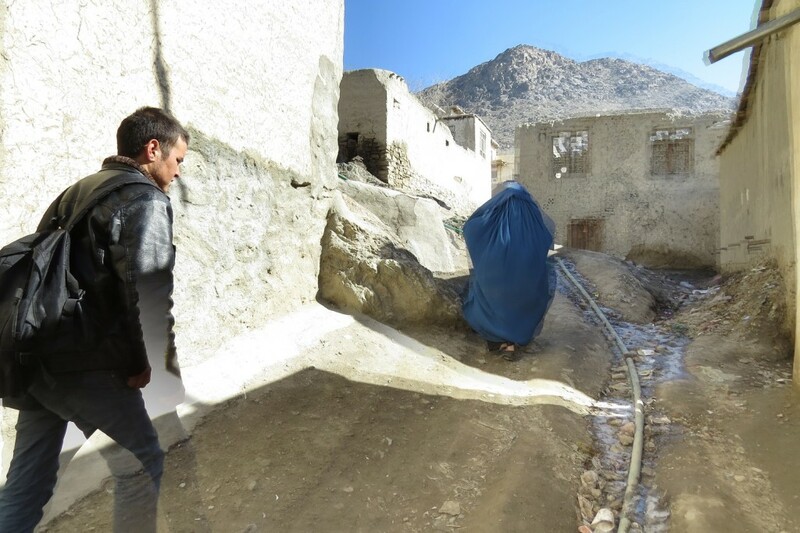 In any world, children should have access to water, but in an internationally supported, ‘most-drone-attacked’ and ‘democratic’ Afghanistan, Zuhair is one person among 73% of the Afghan population who do not have access to clean, potable water. 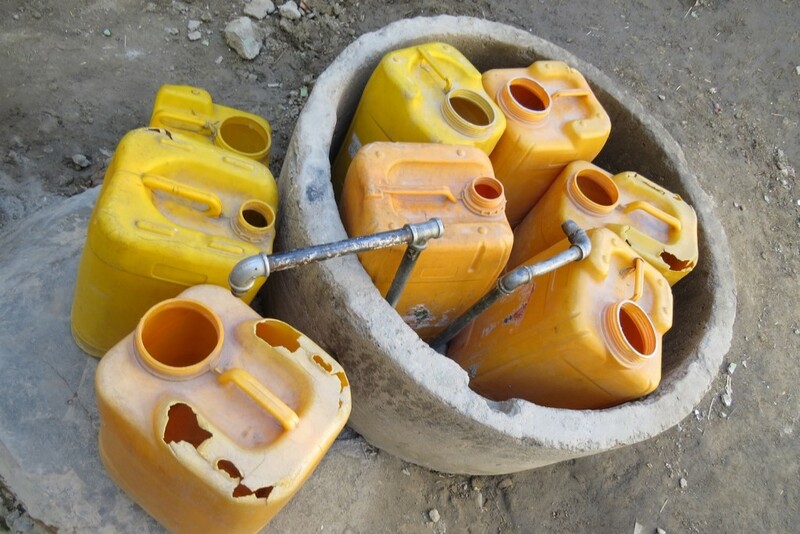 Partly, Afghanistan and the world’s drinking water is drying up. And contaminated. A recent analysis estimates that 4 billion people, two thirds of the world’s population, are affected by a falling water table. I was challenged; since the Afghan and allied international governments don’t seem too bothered about resolving the root causes of the water, environmental or any crisis, what could the Afghan Peace Volunteers and I do? “Zuhair, after your apprenticeship at the bicycle repair shop, were you able to handle common bike repairs?” I asked him two months ago. 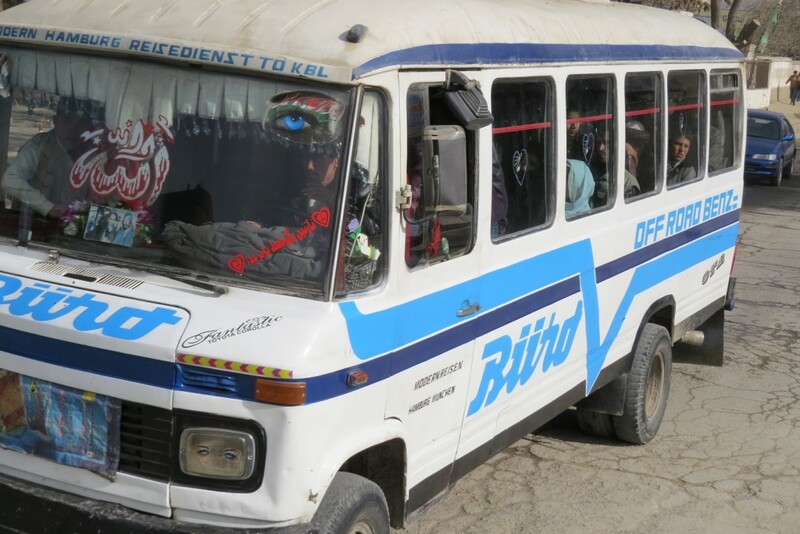 The Afghan Peace Volunteers have plans to open a bicycle repair shop as part of their ‘Borderfree Afghan Cycling Club’ plans. So, we were hoping to involve Zuhair. “Three months,” he replied, obviously very keen to work and earn some money. Three months after four decades of war…I had my doubts and wished there was enough work for Afghan adults, so kids didn’t have to feel so desperate. Zek and I boarded a packed mini-bus towards Zuhair’s house. Finally ‘sandwiched’ in the back row of the bus, we found ourselves seated next to an old, bespectacled, kindly-looking man. “Do you know where Breshnakot is?” he asked with a smile revealing the few remaining tea-tainted teeth he had. 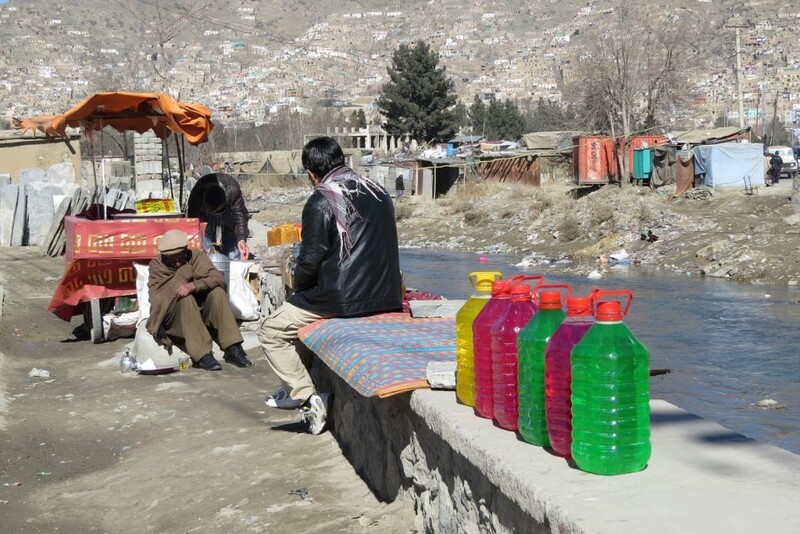 Next to her on the ledge were red, green and yellow bottles of diluted dishwashing liquid displayed by a street vendor. I could make out that, under the burqa, she had picked up Zek’s phone call as we walked towards her. She was Zuhair’s mother, not to be seen by the world. I could hear her panting as she took each step on a sloping footpath that zig-zagged up the mountainside. We walked past tiny gullies filled with trash and sewerage, and then suddenly, a plastic water pipe. “The private company that laid the water pipes collected our money, and then ran away! Zuhair has to fetch water from a public well every day,” Mother said. We saw kids fetching water, some using a wheelbarrow to carry a horde of used cooking oil containers. There was no attempt to lay the pipe underground; it bent around corners, cut across the path, traversed high and low. It is an open scandal describing today’s politicians, appearing to do public good, but really, cheating breathless mothers and children. Zuhair’s sister was sitting on a cushion against the wall in the three-by-two-meter room, like a frail but dignified princess. She coughed occasionally. On a window ledge were stupefying factory-made medicines, cefoxime and azithromycin, that are creating for all of us another global crisis – superbugs that can resist our common spectrum of antibiotics. Zuhair wasn’t home. Mother had sent him to his aunt’s place to wash clothes with the aunt’s well water. “We were wondering if Zuhair can run a bike repair shop,” I said. “We did send him to be an apprentice, but he was so small then, and in three months, what could he have learnt? Moreover, if he works at a shop, who will fetch the water?” Mother thought aloud. I looked out of the window in the direction of Babur Garden, the restive resort palace of King Babur, the Mughal Emperor. Almost five centuries after Babur, world governance hasn’t quite freed us yet. While a tiny elite of individuals own mansions and parks, we’re still subjects. 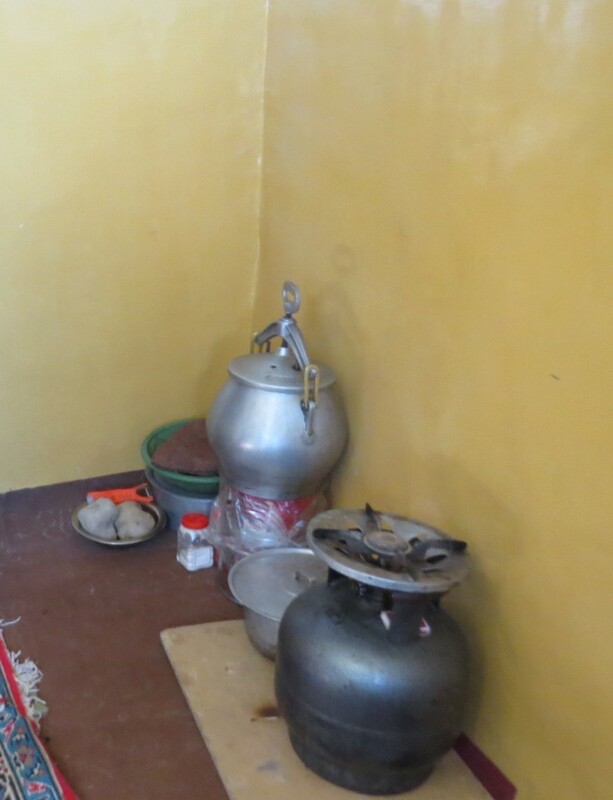 At a corner was a gas cylinder, a metal can of oil, a pot, a pressure cooker and salt; their one room was their kitchen, living room and bedroom all rolled into one. 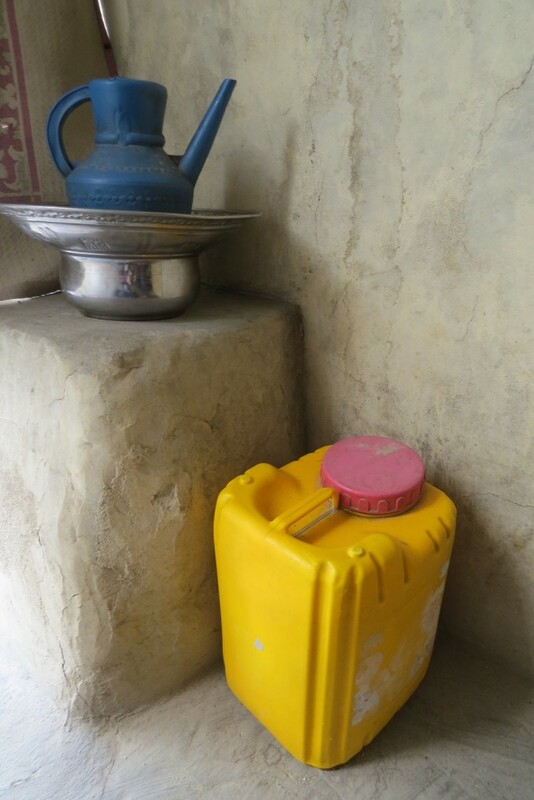 As we left, I noticed the ubiquitous yellow water container in the narrow doorway, a small one. “My husband and I understand that Zuhair is still young, and that it gets tiring for him, so we got him a smaller-size container,” Mother laughed fondly. Zek had heard this English word being used so many times in the past few months that its sound and pronunciation had stuck in his mind. Two weeks ago, further along that very road, a suicide bomber had set himself off near a bus carrying employees of Tolo Television, killing seven. Such news has lost its ability to teach us anything new, because we’re all so entrenched in our reflexive conclusions. In other words, our leaders can skip the root causes. Most of us are too tired or busy to question the world. Likewise, we presume that only 27% of Afghans, including kids like Zuhair, have access to drinking water because they are ‘backward people’ who did not work hard to improve their lives in the past decades. “I can’t remember.” Zek looked pensive for a few moments. Playing on our fears, we have been told repetitively that the ‘Taliban’, and the latest ‘demon’, the ISIS, have ‘bit off’ our water, or our electricity or our security. We have lost the ability to demand critical facts, and to ‘check our ears’, and to pursue solid evidence. 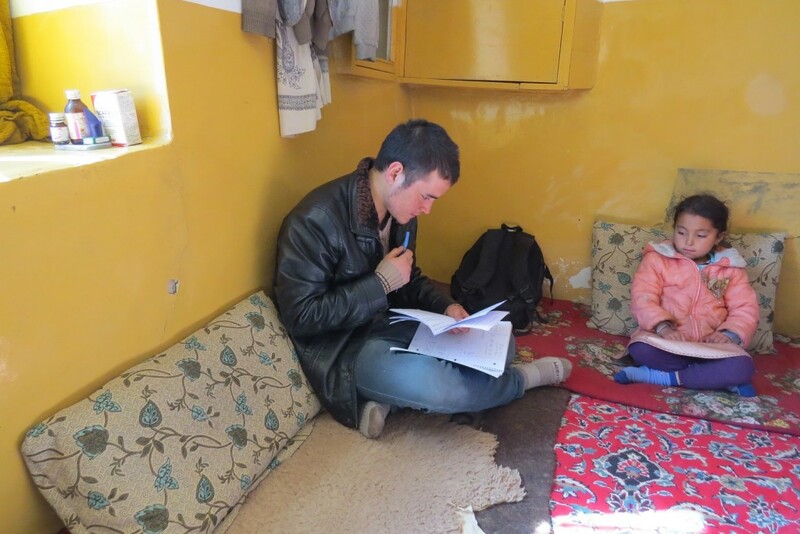 We seldom visit people and places like Zuhair’s mother and room on the Afghan hill. But, for once, and literally, ‘for-ever’, for the children, for mothers and for all humanity, we should not give up till we help one another undo these man-made crises. Because Zuhair can’t shoulder this work alone. U.S. Bombs Doctors Without Borders Hospital in Afghanistan Shortly After They Criticized the TPP Agreement. Coincidence?